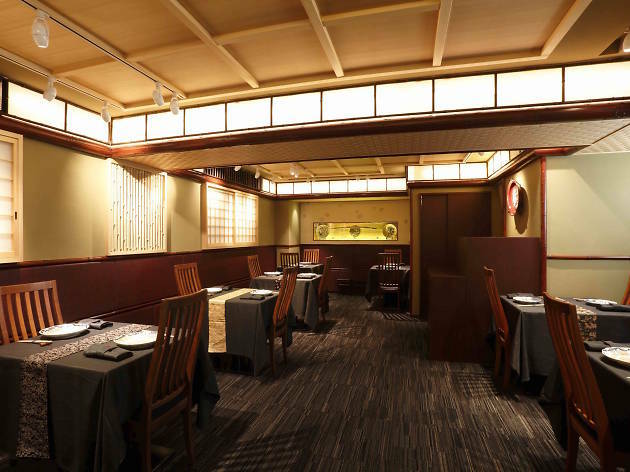 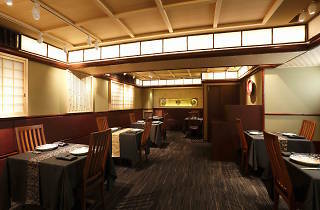 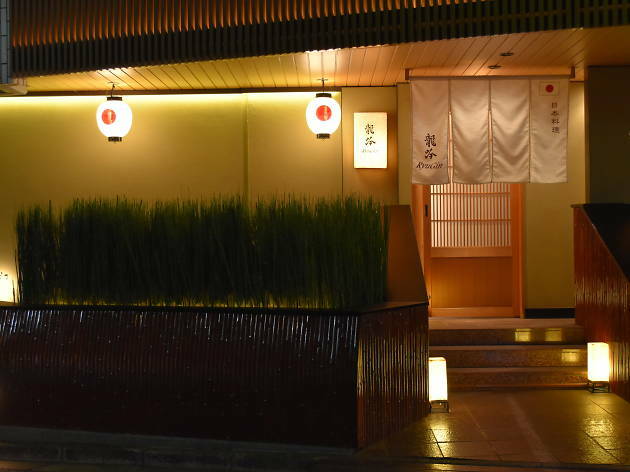 Experimental chef Seiji Yamamoto has put modern Japanese cuisine on the map with his three-Michelin-star restaurant. 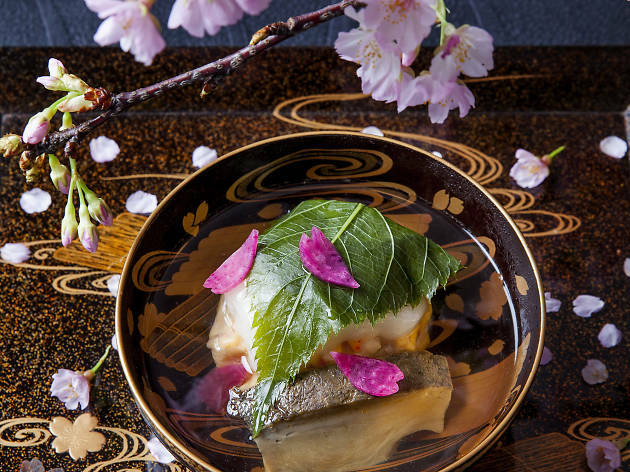 Hailed as Japan’s leading molecular gastronomist, Yamamoto applies cutting-edge technology to the tradition of kaiseki ryori, which involves a theatrical series of small courses. 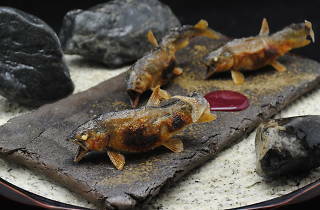 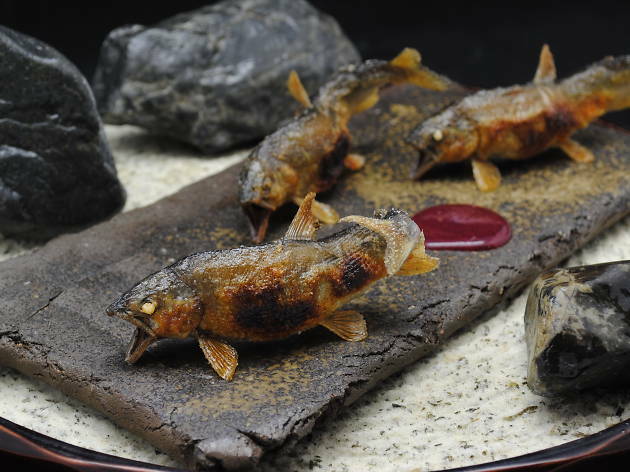 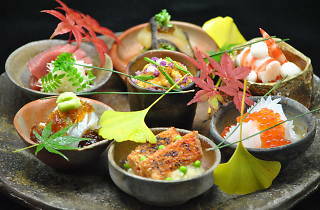 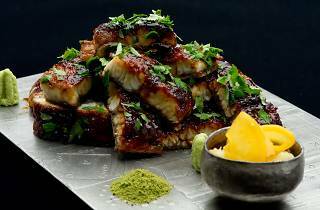 Among his signature dishes are perfectly grilled ayu (sweetfish) and the Minus-196 Degrees Candy Apple, a glossy red toffee confection filled with powdered ice cream. 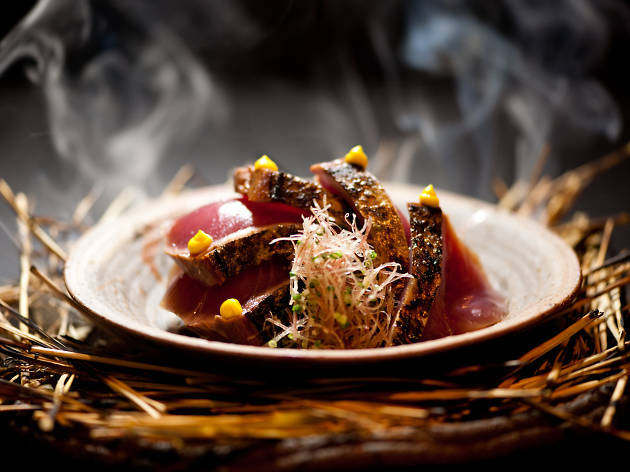 His creations are dazzling and inventive but never gimmicky – he always show the utmost respect for the culinary heritage upon which he builds his dishes. 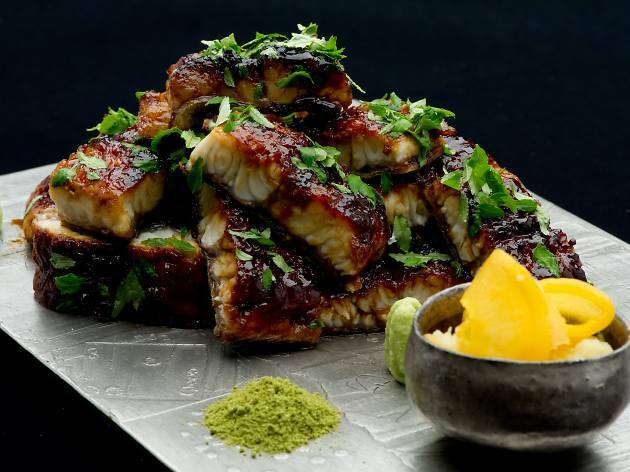 The menu changes daily, depending on what he and his team find at the morning markets, or you can choose something from the à la carte menu if you're there between 9pm and 10.30pm. 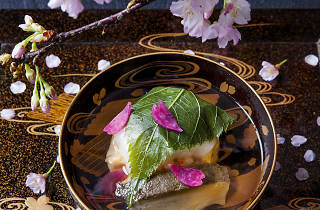 'What I'm hoping to communicate through Japanese cuisine is the richness of the country itself,' says Yamamoto. 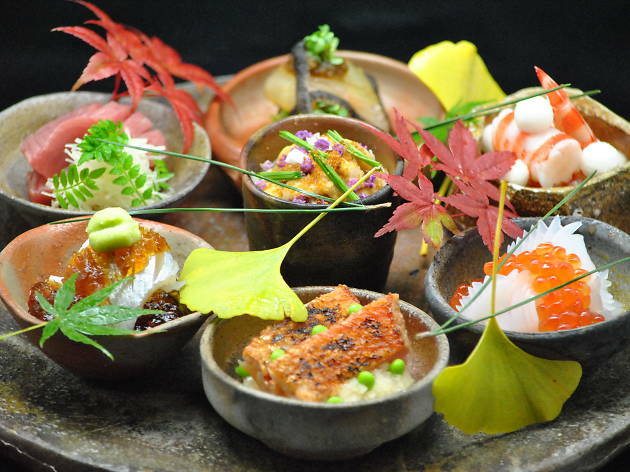 'I don't just mean our four seasons, but also the concept of things being in season. 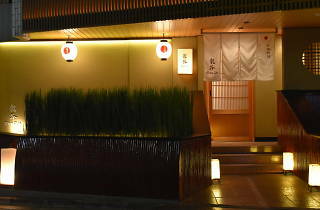 And the natural surroundings we have that allow these ideas to be a matter of fact.' 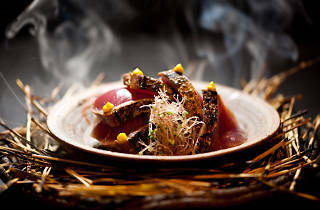 Yamamoto has been extending his boundary-pushing vision beyond Japan too, with sister restaurants in Hong Kong (opened in 2012) and Taipei (2014).